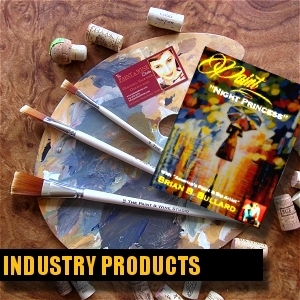 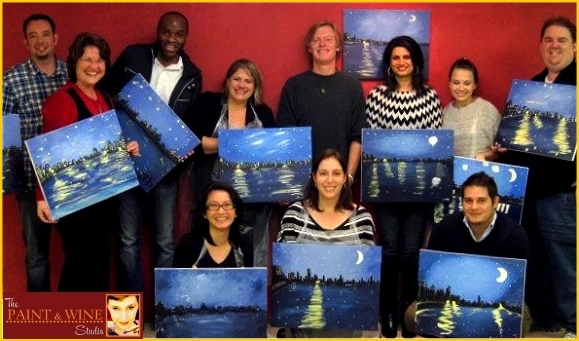 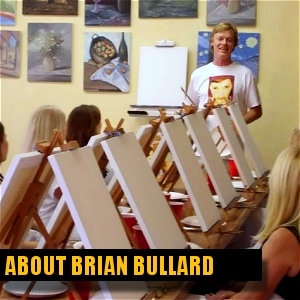 As experts in the "paint & sip" industry since year 2010, operating our own studios while co-creating and consulting over 27 studios across the nation, and with over 30 years of experience in the "art & business" world, we know exactly what your paint and wine oriented studio needs in order to be a success! 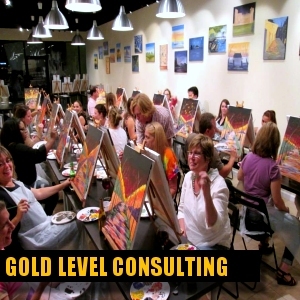 Save big and make it easy with our "GOLD ULTIMATE" paint and wine business consulting package! 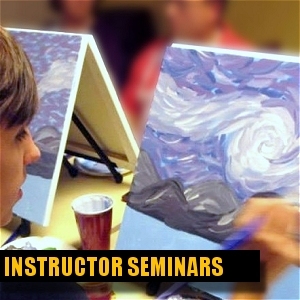 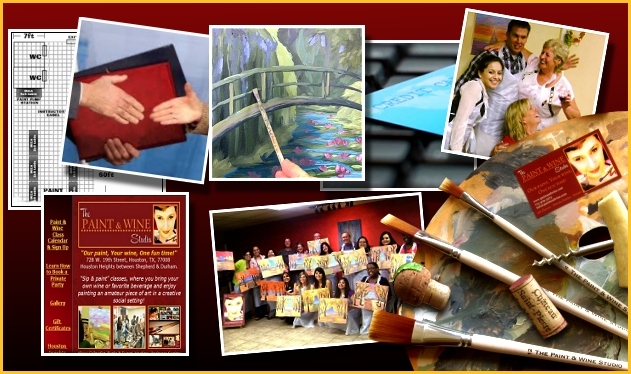 All inclusive -- full step by step consulting, complete paint & sip website including 100 licensed paintings, and the Instructor Certification Seminar in your studio, training four in conjunction with your GRAND OPENING, start and open in 100 days or less!